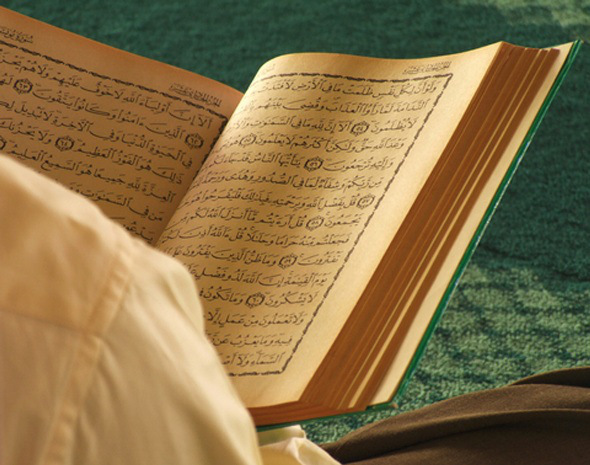 Answer: Who Really Is Guilty of Hijacking Islam? It is impossible to experience the gripping new film 13 Hours and escape this conclusion: Obama and Hillary Clinton have lied through their teeth, gums, and cheeks about Benghazi. None of Benghazi’s mayhem depicted in 13 Hours involves Innocence of Muslims, the anti-Mohammed Internet video that Obama and Clinton faulted for the deaths of Ambassador J. Christopher Stevens, State Department technical officer Sean Smith, and private security contractors and former Navy SEALS Glen Doherty and Tyrone Woods. This disconnect reinforces the untruth of Obama’s and Clinton’s synthetic claim. Beyond the lies that it illustrates, 13 Hours: The Secret Soldiers of Benghazi very effectively captures the heartache of watching deserted Americans suffer. The U.S. diplomats, intelligence officers, and security contractors in the film relentlessly ask for help. By telephone and walkie-talkie, they plead for a helicopter gunship to obliterate the Ansar al-Sharia radicals who repeatedly strike the CIA annex, near the torched U.S. consulate, where these Islamic terrorists murdered Stevens and Smith. When no gunship arrives, the Americans personnel beg for, at least, a fighter-jet flyover. Such a tactic might have scared away or slowed the al-Qaeda-affiliated terrorists who assaulted the Americans in ever-larger and better-equipped numbers. The scream of an airborne F-16 would have given the beleaguered Americans a sorely needed reassurance that they were not alone – much as U.S. military jets comforted New Yorkers on September 11, 2001, by soaring into position and patrolling the cobalt skies above Manhattan’s smoldering sidewalks. Even though such fighter jets could have been dispatched from Aviano Air Force Base in northern Italy or Naval Air Station Sigonella in Sicily, the Americans in Benghazi waited and waited and waited in vain for any U.S. aircraft to show up. Obama and Clinton still should pay for this. 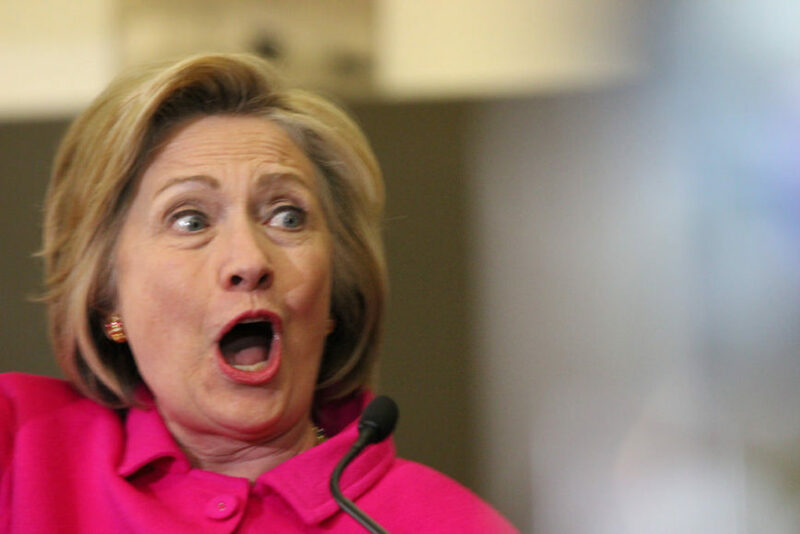 “Two of our officers were killed in Benghazi by an al Qaeda-like group,” Hillary e-mailed Chelsea at 11:12 p.m. on September 11, 2012 – even as the incursion raged on. To disbelieve Charles Woods, as Hillary appears to, one must believe that he clairvoyantly foresaw these comments and jotted them in his diary, knowing just four days after Benghazi that these words would harm the former first lady four years later. But this scandal remained covered up on September 15, 2012. Obama and Clinton successfully had deflected blame for the carnage and pinned it on a highly amateur Internet production. “There is no video that justifies an attack on an embassy,” Obama deceived the United Nations General Assembly that September 25, a full fortnight after the Benghazi bloodbath. Just as Hillary Clinton predicted, Los Angeles County sheriff’s deputies arrested Innocence of Muslims director Nakoula Basseley Nakoula. Obama’s and Clinton’s words likely encouraged Los Angeles County sheriff’s deputies to arrest Nakoula Basseley Nakoula, the Coptic Christian filmmaker who produced Innocence of Muslims. He was sentenced to one year at La Tuna Federal Correctional Institution in Texas, supposedly for parole violations tied to an unrelated bank-fraud case. 13 Hours highlights both the sickening truths that contrast with these lies and the gut-wrenching lack of help that these brave and dedicated Americans endured as filthy bands of militant-Islamic scum hammered them for more than half a day. 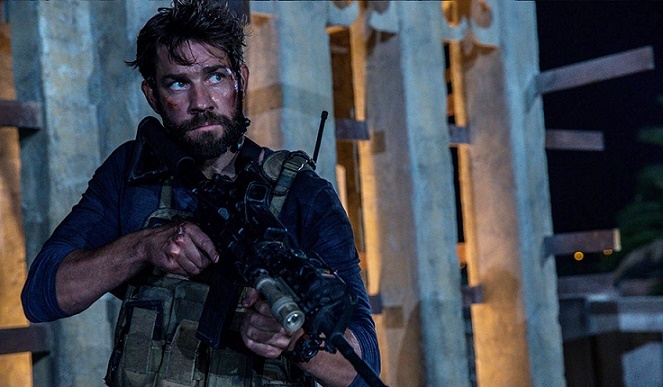 John Krasinski plays Navy SEAL Jack Silva in 13 Hours. Director Michael Bay maintains an unyielding pace throughout his film. He also will infuriate the P.C. police. Unlike Obama, he does not whitewash his villains as “violent extremists.” Bay confronts the fact that this event’s evildoers are radical Muslims. The audience hears the Islamic call to prayer during the movie. In one scene, several bloodthirsty killers take a prayer break. They bow toward Mecca in a nearby mosque, within reach of their propped-up machine guns. Bay also features decent Libyans, such as a translator who gets pressed into action and stands loyally with the Americans as everything explodes around him. Just before the credits roll, Bay informs the audience that some 100,000 of Ambassador Stevens’s Libyan admirers rallied in his memory. Time and again, this motion picture illustrates how tough it is in such a confounding place to distinguish the good guys from the bad – especially when the villains casually blend in with everyone else. Every American should watch 13 Hours, marvel at the bravery of our countrymen, and recoil at Obama and Clinton. Their weakness let radical-Islamic terrorists murder four honorable Americans, and their lies still stink up this horror show.